The astounding popularity of CBD has led to the creation of weird and wonderful products everywhere. Online, you can now get your hands on amazing CBD products ranging from CBD bath salts to CBD coffee. It’s quite clear that baths are amazing for your health. They have a number of great benefits such as lowering your blood pressure, reducing stress, boosting your mood, and helping your breathing. Even if you’re not particularly a “bath” person, you have to admit that the occasional hot bath is absolute bliss. Lately, it has been reported that CBD, too, could have some great benefits for your health. With the skin being the largest organ in the human body, it only makes sense that CBD’s health properties would extend to the skin. What is CBD and Why is it Good for Your Skin? First of all, it’s important to know what CBD actually is. CBD stands short for ‘cannabidiol,’ the scientific name for the compound. It is a cannabinoid, which means it is one of the many active compounds found in cannabis. Cannabinoids all have different effects on the body. THC, for example, is a notorious cannabinoid for its ability to get people high – this is what causes the high when people smoke cannabis. They are able to have effects on the body because of an inbuilt system we have called the endocannabinoid system (ECS). It was discovered while scientists were researching cannabinoids, hence the name. The ECS runs throughout our whole body, using molecules called endocannabinoids to send messages around the body. By passing along information, endocannabinoids help us to adapt to various situations. In this way, the ECS can regulate a number of physiological functions, ranging from our sleep cycle, mood stability and appetite control to our temperature fluctuations and immune system responses. Basically, the ECS keeps us in balance. Endocannabinoids have a similar molecular makeup to the cannabinoids found in plants, also known as phytocannabinoids. This is why CBD and THC are able to have any effect on the body at all. In the same way endocannabinoids can bind with the cannabinoid receptors in the ECS, so can phytocannabinoids. CBD, however, is quite unique. It doesn’t bind with the cannabinoid receptors at all. Instead, CBD can stimulate the production of extra endocannabinoids. This helps the body to regulate itself naturally, especially in the case of an endocannabinoid deficiency. 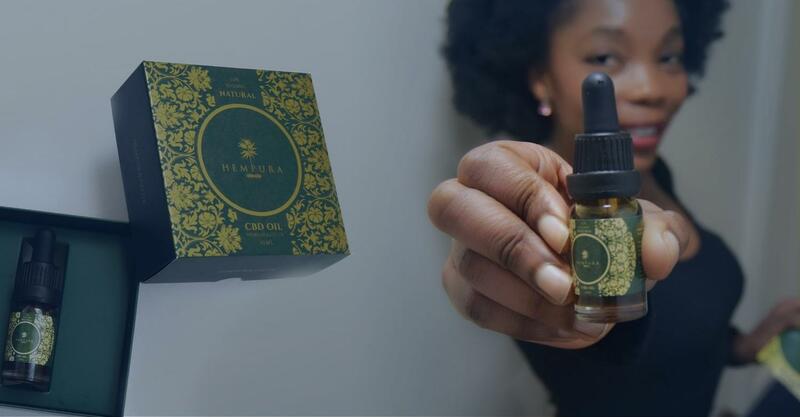 Essentially, by taking CBD you can encourage the body to work better, improving your overall health and wellbeing. We have a number of cannabinoid receptors, specifically CB2 receptors, throughout the skin. For this reason, CBD might be able to help with skin health. We will discuss the details of CBD and skin health a little later, but first, let’s talk about CBD bath bombs. What is a CBD Bath Bomb? In case you don’t know what a bath bomb is, it is a small ball that dissolves when you place it in a bath. It releases an explosion of fizzing colours, along with the aromas and benefits of various essential oils. Generally, you can get bath bombs for a number of things. Most are general bath bombs used simply to make your bath feel all the more decadent, but some can help to treat specific ailments. Using the healing powers of essential oils, you can find a bath bomb to help muscular pain, sleepless nights, and various skin conditions. So, a CBD bath bomb is simply a bath bomb infused with cannabidiol. Most people take cannabidiol as a food supplement in the form of an oil or capsule, administered on a daily basis. However, various beauty brands are now getting word of the supplement and the potential benefits it has for the skin; it’s popping up in a plethora of moisturisers and ointments. Bath bombs are a fairly new addition to the CBD beauty regime. They work similar to other topical CBD treatments (like lotions), in that the CBD comes into direct contact with the skin. It is able to penetrate layers of the skin, interacting with the cannabinoid receptors found below the surface. Add the effects of CBD to the benefits of essential oils and a hot bath, and you have a recipe for bliss! What benefits does a CBD bath hold, exactly? Alongside the many benefits of essential oils, CBD could have its own positive impact for the skin. Recently, research has been carried out into CBD for general skin health. With the sheer number of endocannabinoid receptors in the skin, it’s no wonder that results were positive. CBD may be able to support natural skin health. In fact, the US government has patented CBD as an antioxidant, meaning it could help to keep your skin looking young and healthy. This is great news for all of us – nobody wants wrinkles! Furthermore, it might not just benefit general skin health. 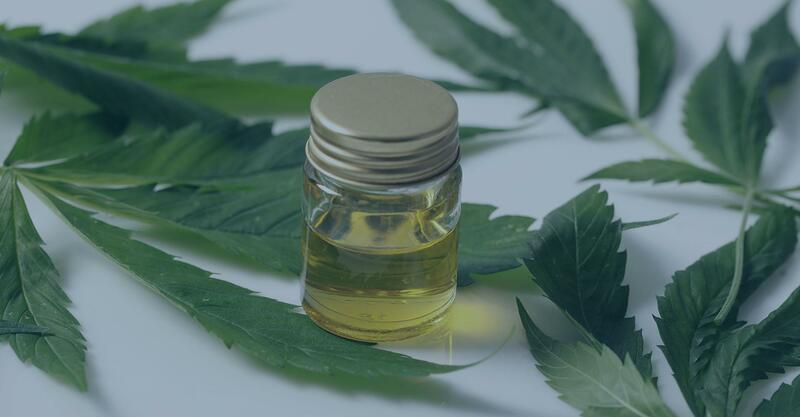 As it is also a patented anti-inflammatory, CBD may be able to reduce inflammation and therefore reduce skin symptoms caused by an underlying inflammation. Acne is just one such skin condition where inflammation could be to blame. Bath bombs in general can be good for your skin. The effervescent nature of the bath bomb and all the ingredients within it can ensure that your skin is cleansed, exfoliated, and delivered a healthy hit of herbal healing. Trust us, once you have used a bath bomb, you’ll notice just how good your skin feels. Better yet, bath bombs can be used for aromatherapy. The essential oils and terpenes in them can have certain effects on your mood. Lavender scented bath bombs containing linalool, for example, can calm you down and make you feel sleepier. Better than sleeping pills! Finally, a great plus of CBD bath bombs is that they’re fun. 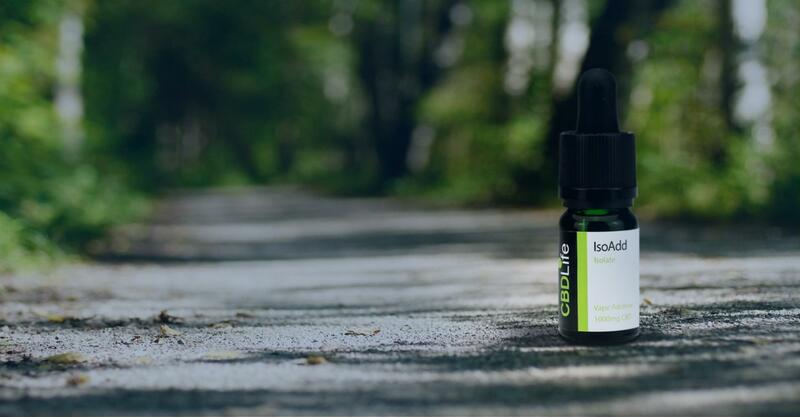 If you’re not into taking daily supplements, then this product provides a great way to take CBD without taking a dose every day. It’s also an excellent way to unwind, and it’s always quite exciting to watch the bath bomb dissolve right in front of you, changing the colours of your bath. Where Can I Get CBD Bath Bombs in the UK? If you’re anything like us, then by this point you’ll be desperate to get your hands on a CBD bath bomb. 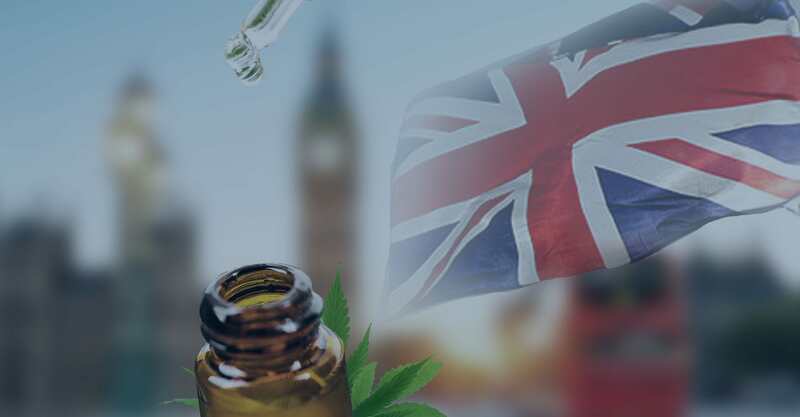 Well, luckily for you, CBD is legal in the UK and is therefore readily available online. Some pharmacies and shops like Boots are starting to sell CBD products, so keep your eyes peeled for the appearance of CBD bath bombs on the shelves. Lazy Sunday Bath Bombs are based in the UK and sell a range of CBD bath bombs. 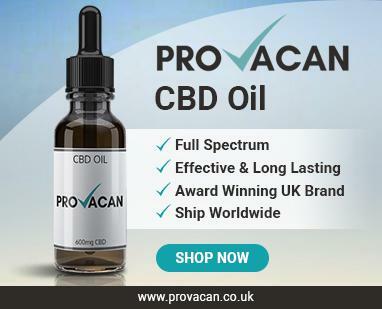 Containing 20mg of CBD each, the prices range considerably depending on which product you desire. They also sell CBD bath salts. Lazy Sunday Bath Bombs also give 10% of their profit to charity! The CBD Shop sell a 100mg CBD bath bomb for just £6.95. With a peppermint and tea tree blend, a bath with this bomb will have you feeling relaxed and healthy. CBD Oil UK sell a 35 mg Cleanse CBD Bath Bomb for £8.99. Containing ingredients like orange and jasmine essential oils, this bath bomb is designed to balance out skin imperfections and leave you feeling cleaner than ever. 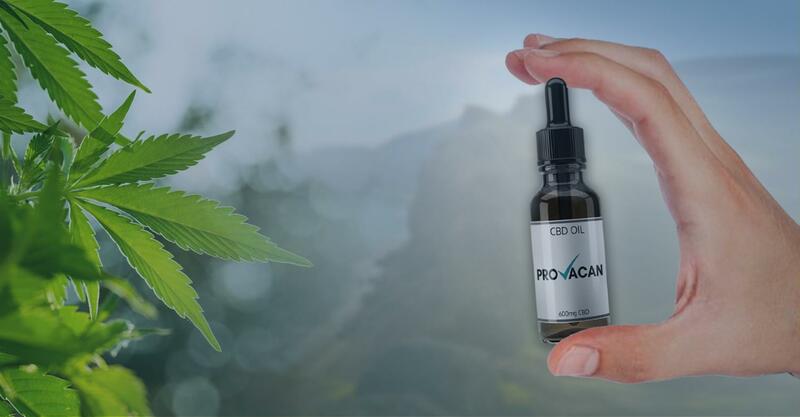 As always, we recommend being careful about buying CBD oil online; make sure to look out for all the signs of a bad CBD company. As long as you are clued up on the CBD industry, you should be fine. It seems as though CBD bath bombs could well be 2019’s CBD skin trend. This is a hard call, though, because a number of different skin products are getting the CBD treatment. Personally, we’re waiting out for a CBD face mask! If you love to pamper yourself with a long hot bath and a glass of prosecco, then there’s really no reason not to grab a CBD bath bomb for your next relaxing session. Experiment with different essential oils and scents to find a concoction that works for you. Oh, and don’t forget to light some candles!